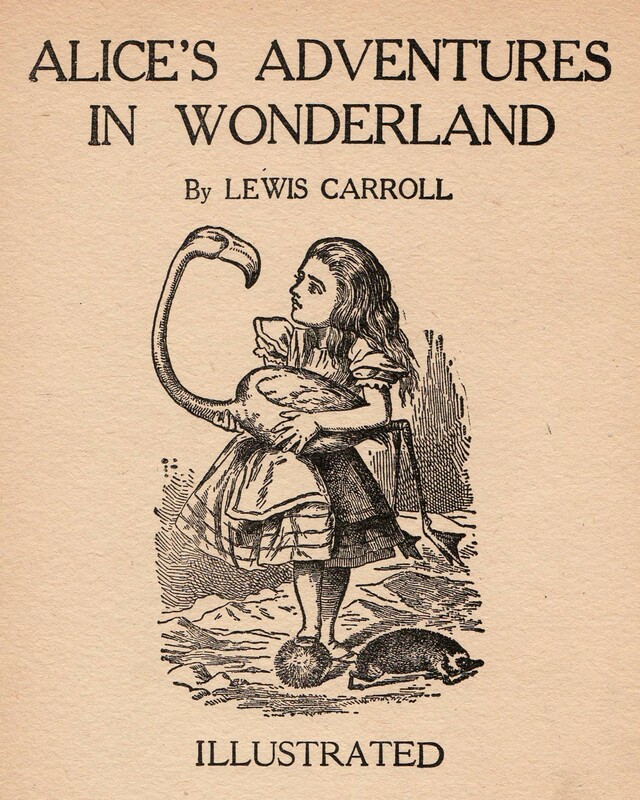 I have an ancient fallen apart copy of Lewis Carroll’s Alice in Wonderland. It no longer qualifies as a book because the binding has gone to bits, its more like a collection of pages now. The paper is this amazing old ivory color and it is getting fragile. I wanted to save them, so I pulled out all the illustrations and scanned them one by one, rereading the marvelous story again as I worked with the book. Lewis Carroll had a seriously droll sense of humor and one piece especially struck me as perfect today. In Chapter III everyone is wet from swimming about in Alice’s pool of tears and their attempts to dry off make up the chapter. The mouse gives it a shot by reciting dry history, which doesn’t work very well so the Dodo comes up with the brilliant idea of a Caucus-race. Given that here and now we are headed into our own ridiculous Caucus Race season I give you Alice in Wonderland’s Caucus-race. “Speak English!” said the Eaglet. “I don’t know the meaning of half those long words, and what’s more, I don’t believe you do either!” And the Eaglet bent down its head to hide a smile, while some of the other birds tittered audibly. “What I was going to say,” said the Dodo in an offended tone, “was that the best thing to get us dry would be a Caucus-race.” “What is a Caucus-race?” said Alice; not that she wanted much to know, but the Dodo had paused as if it thought that somebody ought to speak, and no one else seemed inclined to say anything. So, here is my question, how did Lewis Carroll foresee the American primary system? I mean really…. This entry was posted in Art is a tart, Life, the Universe and Everything, Uncategorized on December 29, 2011 by rox. Your poor girl.It’s so sad when they are really sick :(Bunting looks great…how did you do yours?I did mine double sided,pinking sheared the edges then did a straight seam,then finished binding them together with ribbon,but they look a bit …I don’t kn.lo..wonky?Wewl done on finishing 12 sets…now that is sweat shop sewing! Assuming that I had any money, if I were thinking of buying a machine gun, the first question I would ask myself would be, "What is the rate of fire of this thing in dollars per minute? "Having to pay for the ammo yerself is an incentive to learn good marksmanship.And fire discipline.